When you want to add style at an affordable cost, Yamaha diamond plate accessories are available and transform the look of your stock golf cart. 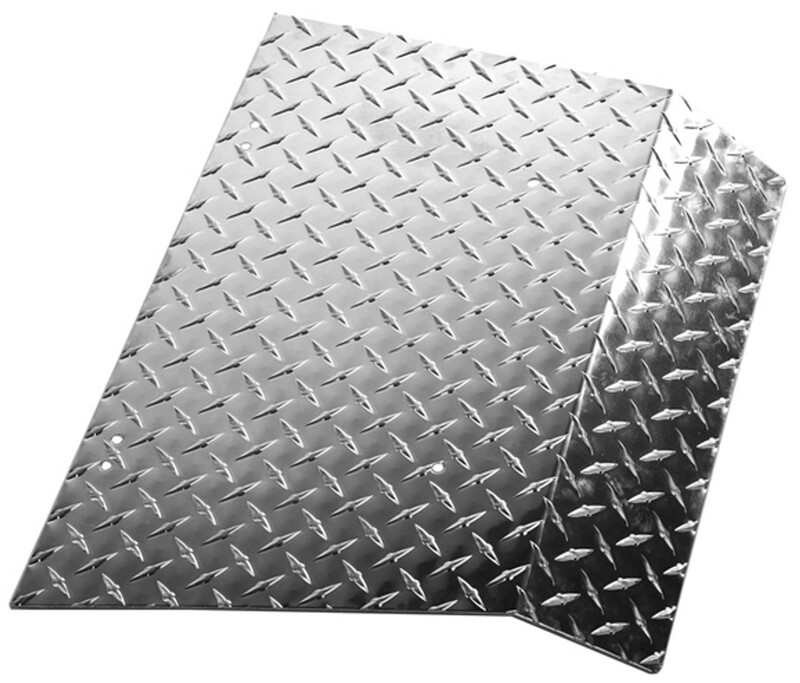 These high quality lightweight aluminum diamond plate accessories are laser cut for precise fitment. Our diamond plate is available in a shiny aluminum finish that accents other chrome parts of your golf cart or in a 5 stage black powder coated finish. 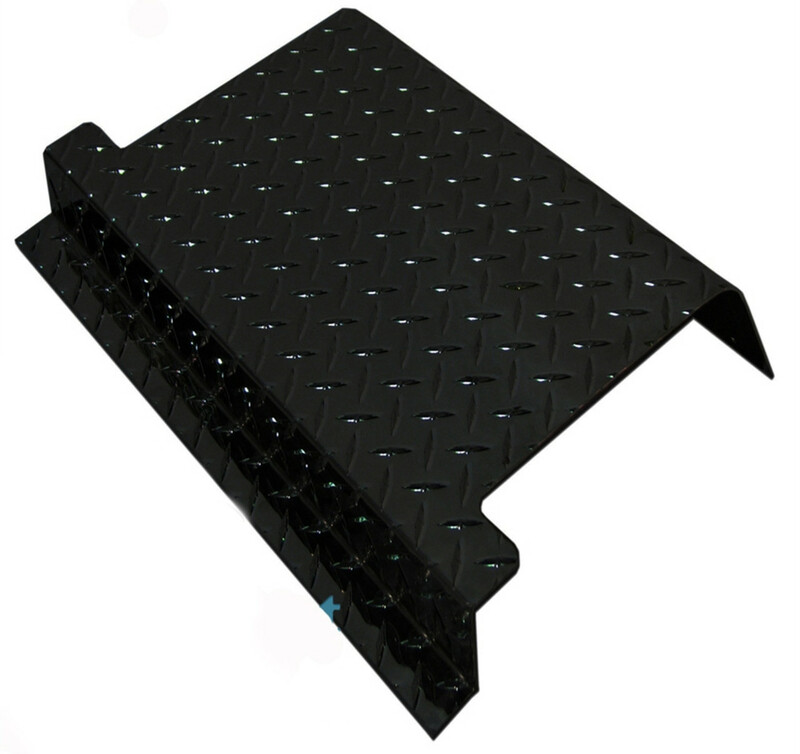 We have diamond plate access panels, kick plates, front bumpers, rocker panels, floors, and complete accessory kits available for bolt on purchase.